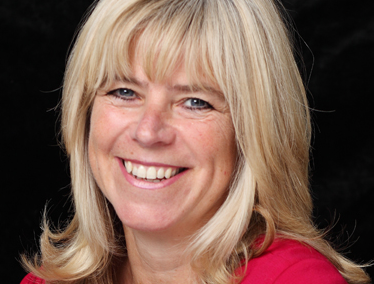 Debbie Manners is leaving her post as CEO of the UK’s Keo Films after five years. She joined the factual-focused prodco in 2012, and then helped it to double its turnover and launch Keo Australia and Field Day Productions. Manners will remain chief executive of Field Day alongside managing director Sally Angel and head of factual entertainment Karen Steyn. Field Day will effectively become a fully fledged indie as a result. Keo’s chief creative officer, Andrew Palmer, and COO Simon Huntley will now lead the London- and Cornwall-based indie. “I have loved my time at Keo, leading a highly successful strategy that resulted in many brilliant and award-winning programmes, of which I am very proud. Manners has held roles such as COO of Hat Trick Productions, group commercial chief for RDF Media (now part of Banijay Group) and director of rights at the BBC. Television chef Hugh Fearnley-Whittingstall, Andrew Palmer and Zam Baring created Keo in 1996. It recently produced documentary series Exodus: Our Journey to Europe, which charted the plight of refugees fleeing the Middle East. “Debbie is a highly talented executive who has helped us build and expand over the last five years,” said Fearnley-Whittingstall. “We are grateful for all she has done for Keo, and sad to see her leave. “We wish her every success with Field Day, where her experience and insight will be invaluable.